RICHMOND-Kirk E. Alexander, Jr “Kirky” or “Bub” 46, passed away on December 15, 2018 at his home in Richmond. He was born on November 10, 1972 in Brunswick to Kirk Sr. & Susan Mitchell Alexander. Kirky grew up in Richmond Maine, where he attended Richmond High School. He worked as Marine Worm Digger for most of his life. Kirky was in the National Guard Army for 7 years. Kirky enjoyed fishing, canoeing, computers, CB’s and most of all playing the guitar. He had many friends, but his best friend was his dog “Jasmine”. Kirky had a big smile and lots of laughter. Kirky’s favorite place to be was at his parents home. Kirky is survived by his children: Kirk E. Alexander III (20) & Karissa E. Alexander (16) and April Armstrong the mother of his children, all of Augusta. His parents: Kirk and Susan Mitchell Alexander Sr., of Richmond. His sister: Alysia Alexander (love of his life) of Richmond. Nephews: Dustin Alexander and Braeden Lamoureux of Richmond and Nieces: Tayla Alexander and Adriana Lamoureux of Richmond. Aunts & Uncles: Jane & Ernie Alexander, Laurie & John Boucher and Allen Mitchell of Richmond, Dennis Mitchell of Mount Vernon, Janice Hart of Arizona and Faye Wright of Alabama. At the family’s request there will be no visiting hours or funeral service at this time. The family wishes to thank the Richmond Police Department, the community, family and friends for their support. 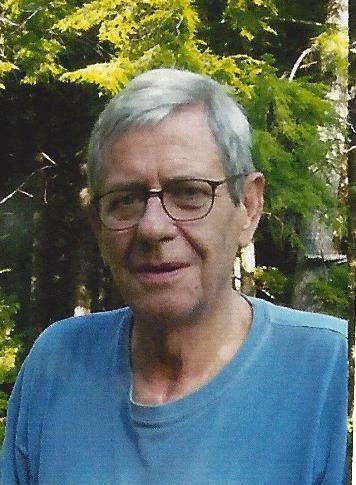 AUGUSTA – Roland E. Lord Jr., 93, passed away on December 16, 2018 at Maine Veterans’ Home in Augusta. He was born May 19, 1925 in Brewer, Maine, the son of Roland E. and Lillith M. (Holman) Lord. He served in the US Army as a PFC in the 88th Division, 3rd Regiment Infantry. He served in Italy where he received a Purple Heart, three Battle Stars, a Good Conduct Medal, and an Infantryman’s Badge of Honor. He served from September 14, 1943 to December 13, 1945. In 1946, he married Mary E. James. Together they had five sons. He was predeceased by Kenneth, John, and Richard. He is survived by his son, David and his wife Carol of New Hampshire, and their two children, Dawn Maxim and Charles Lord. He is predeceased by their son, John. He is also survived by his son, Steven and his wife Cheryl and their two children, Jason Lord and Stacey (Lord) West. After remarrying Betty Saindon he had another son, Eric Lord, and became step father to Betty’s children, Ernest and Ronald Saindon, and Lynn. Roland Resided in Maine during the summer months and wintered in Zephyrhills, Florida until declining health when he decided to reside at the Maine Veterans’ Home in Augusta. At this time there will be no services. A graveside service will be held at the Village Cemetery in Bowdoinham in the Spring. 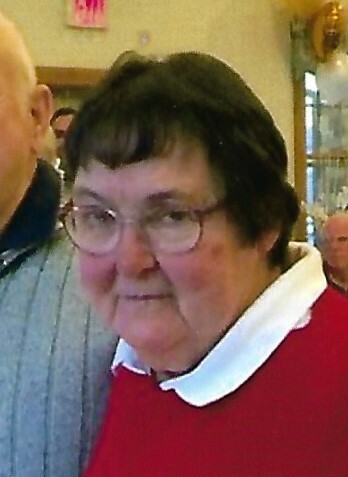 AUGUSTA- Mary Ann Kenney, 67, of Hallowell died on December 7, 2018 in Augusta. She was born on October 19, 1951 in Portland Maine, the Daughter of Robert Chester and Beryl Louise (Harmon) Kenney. 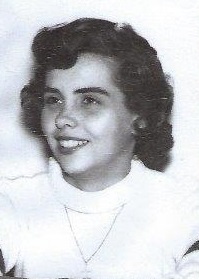 Mary Ann lived at Uplift Inc. in Waterville, and also Volunteered at the Augusta Rehabilitation Center, She Worked for the Olive Garden as a busser. She enjoyed flowers, jigsaw puzzles, doing crafts, animals, and helping others, visiting friends, and making key chains for everyone she loved, and especially her birthday. She was predeceased by her father, Robert C. (Chet) Kenney, her mother Beryl Louise (Harmon) Kenney. Mary Ann is survived by Sister Peggy Berry of Buxton Maine, sister Penny Berrebi of Melbourne Florida , sister Polly Kenney of Glasgow Kentucky , her friend Bev Kelley. 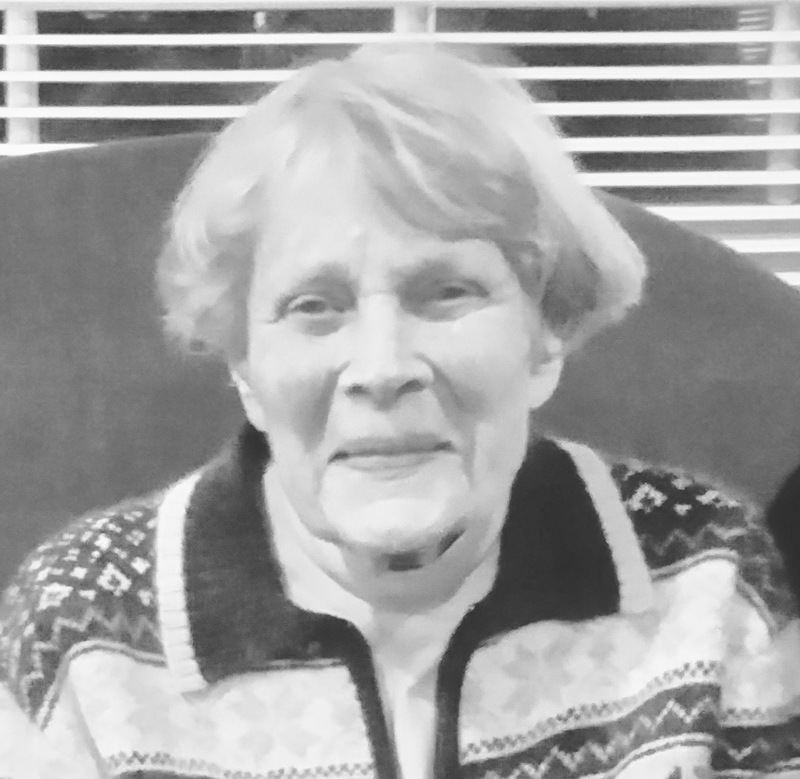 BOWDOIN – Sheila A. Skelton, 78, of Bowdoin passed away on Tuesday, November 27, 2018 at Central Maine Medical Center. She was born December 6, 1939 in Farmingdale, Maine the daughter of Daniel and Julia (Williams) Pender. BOWDOINHAM – Patricia A. Burrell, 82, of Bowdoinham died on November 18, 2018 at her home surrounded by family. She was born on June 25, 1936 in Brunswick, ME, the daughter of George E. and Marjorie A. (Stevens) Foster. She is survived by her husband, Ronald Burrell; her son and his wife, Stewart and Melinda Burrell; two grandchildren, Shylo Burrell and her husband Robert Prescott, and Ashley Burrell; three great grandchildren, Eleanor Prescott, Benjamin Prescott and Ezra Burrell. Richmond-John P. Joyce, 86, of the Alexander Reed Rd., passed away peacefully on Wednesday, October 31, 2018 at his home. John was born in Freeport, NY., on August 2, 1932 the son of John and Mabel Joyce. He always enjoyed baseball and basketball. John met his wife Jacqueline at Jones Beach in New York. They had just celebrated 63 years of marriage. 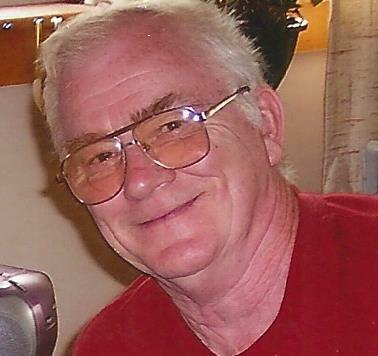 John also proudly served his country in the United States Army in Germany for two years. He eventually worked and retired from the Drug Enforcement Agency of New York City after 27 years. John and Jacqui retired in Maine as they love being surrounded by the peace and beauty of the area. They belonged to St. Ambrose Church in Richmond for 23 years. John was predeceased by his parents. He is survived by his wife Jacqueline Joyce, sisters Rosemary Spencer and husband David, Kathleen Sullivan and husband Tom, brother William Joyce and wife Carol, sons Peter, Kenneth and wife Paula, daughter Kim Joyce, granddaughters Jacqueline and Taylor Capobianco. Visiting hours will take place on Monday, November 5th from 10 to noon at the funeral home. A Mass of Christian Burial will take place on Monday, November 5th at 1pm at St. Ambrose Catholic Church Kimball St. Richmond, Me 04357. Damariscotta-Janice L. Baird, 68, of Alna, passed away October 27, 2018. She resided at Cove's Edge in Damariscotta since 2014 where she touched many peoples lives, residents and staff alike. Everyone there will miss her and the life she brought to them. She was born in Alna on January 1, 1950 the daughter of Robert and Louise Baird. She was predeceased by her mother Louise M. Baird of Alna and brother Bobby H. Baird Jr., also of Alna. Janice is survived by her father Robert H. Baird of Alna, sister Carol A. Small and husband Alan of Alna, brother John R. H. Baird of Alna. Also, Tim Pearson of Wiscasset whom she thought of as a brother. She is also survived by nieces Kimberly A. Dubord and husband Mike of Nobleboro, Melissa L. Small and fiancee Rich Russomano of Augusta. 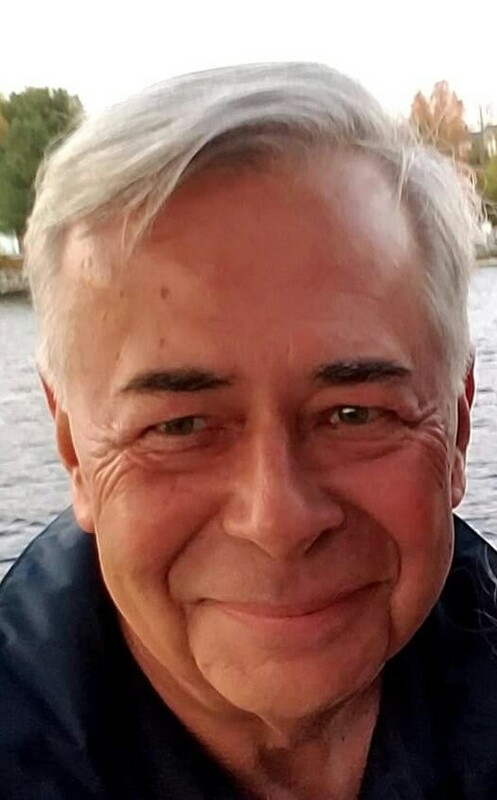 Mark Kaye Johnston, 64 years old, passed unexpectedly in Richmond, Maine on Thursday evening, October 25, 2018. Mark was born in Portland, Maine on April 12, 1954 to Sonia Kaye Johnston and Thomas Finney Johnston. Mark graduated from Yarmouth High School in 1972 where he participated in soccer, was a member of the science club, the math team, the conservation club, National Honor Society, served as class vice president his Freshman year and class president his Junior year. He subsequently graduated from the University of Maine, Orono in 1977 with a degree in accounting and later became a Certified Internal Auditor. Mark’s first career in banking involved internal auditing when he attained the Certified Internal Auditor certification, to be one of the first CIA’s in Maine (which he jokingly and proudly boasted about for obvious reasons to most), and coordinated bank audits for the Northeast Region of KeyCorp. During his latter banking years, he served as Senior Vice President of Administration for KeyBank of Maine. After working in banking for 20 years, Mark then joined the Kennebec Valley Community Action Program (KVCAP) in 1997 and he had been an integral part of their Senior Management team ever since. Mark was first hired as KVCAP’s Youth Build and Housing Director, and was quickly promoted to Chief Financial Officer overseeing finance, information technology, and facilities. Mark played a major role in the development of numerous projects, among them being the Gerald Hotel senior housing project, Cony Village, and assisting with the construction oversight of Educare Central Maine. Mark loved working for KVCAP and believed wholeheartedly in its mission – to help people and families living in poverty to become more economically stable. His work in community action was far reaching and his gift of making lasting friendships extended throughout Maine, New England and beyond. 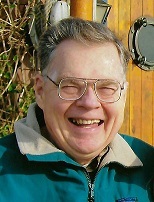 He served on many committees; one near and dear to his heart was the Northern New England Community Action Conference Committee. He always will be remembered for his generosity, humor and kind heart through the close friendships that he forged during his careers at KVCAP and KeyBank. Outside of work, Mark was devoted to various local community organizations, among them the Boy Scouts of America, first as a teen, earning the highest attainable rank as Eagle Scout at the age of 16, later becoming committee chair while his son completed the program, and most recently, happily watching as both his grandsons continue the tradition. He has served as a member on the board of Genesis Community Loan Fund in Bath, was a founding member, and President, of the Richmond Eldercare Coalition for 22 years, and the Treasurer of the Richmond Area Health Center for over 10 years. In addition to these roles, Mark always found time to spend with his family, friends, and colleagues. He enjoyed golfing, snowmobiling, entertaining, attending his grandson’s sporting events, and attending as many Red Sox games as he could. Most recently, he had also become intrigued by skydiving. But what he was most known for was his love for boating, whether it be "kickin back" on the Kennebec, exploring all of Maine's beautiful coast, or just spending the night under the stars rocking in the gentle waves. He took pride in giving any and everyone tours while aboard his beloved Bayliner and dedicated every summer vacation to spending it cruising the water with his wife. In addition, Mark also looked forward to his annual 'guys camping weekend' with his grandsons on Jewel Island every August. His love for his family and friends will be everlasting. Samantha Johnston of Dresden, ME and their sons, Benjamin and Jeremy Johnston; daughter, Sarah Johnston and partner, Nathan Roseberry of Richmond, ME; brother, Michael Johnston and wife Carol of Hershey, PA, and his sister, Maureen Johnston, and husband James Leslie of South Berwick, ME; and several nieces, nephews, distant family from the UK, and his best friends David and Jean Bushnell of Columbus, OH. Please join us as we celebrate the life of Mark, on Saturday, November 3rd, 2018 at Kincer's Funeral Home, 130 Pleasant Street, Richmond, Maine. Service hours will be 1-4pm with a reserved time for sharing and honorable speeches at 3pm. A social gathering will follow at The Old Goat, on Main Street, Richmond, Maine, where light food, refreshments and spirits will be served -and where some may take comfort in celebrating Mark overlooking the Kennebec.